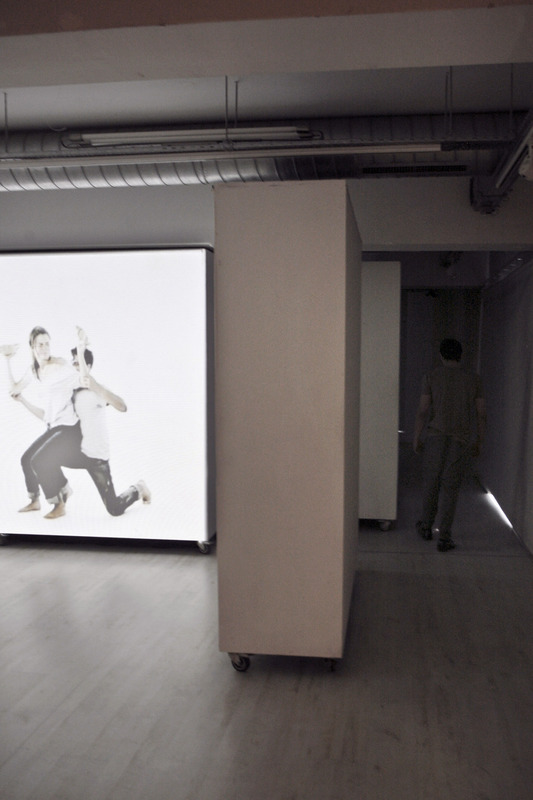 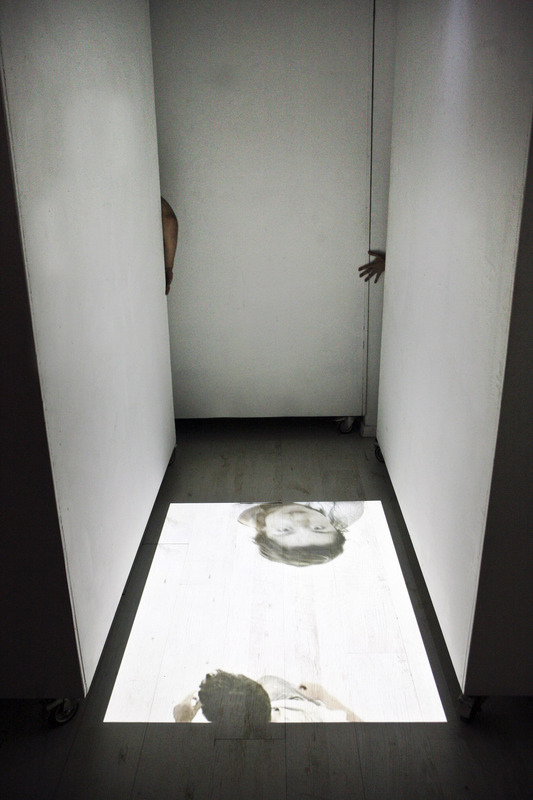 A performance that attempts an experimental, interactive study on the ‘battle’ between the perspective of a natural function and the perception of an imaginary condition. 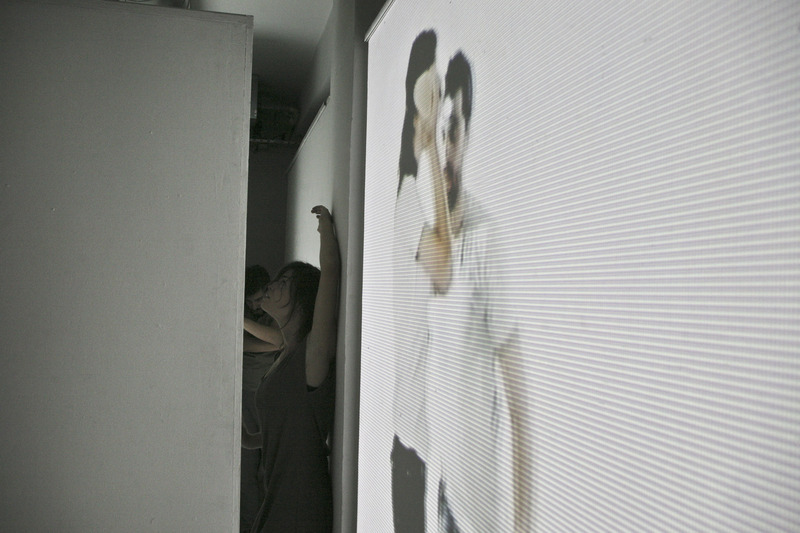 Between memory and its loss, an ever changing narrative is being created: A continuous play of physical and emotional challenges, an aspect of reality that is abstract, but, which is nonetheless real. 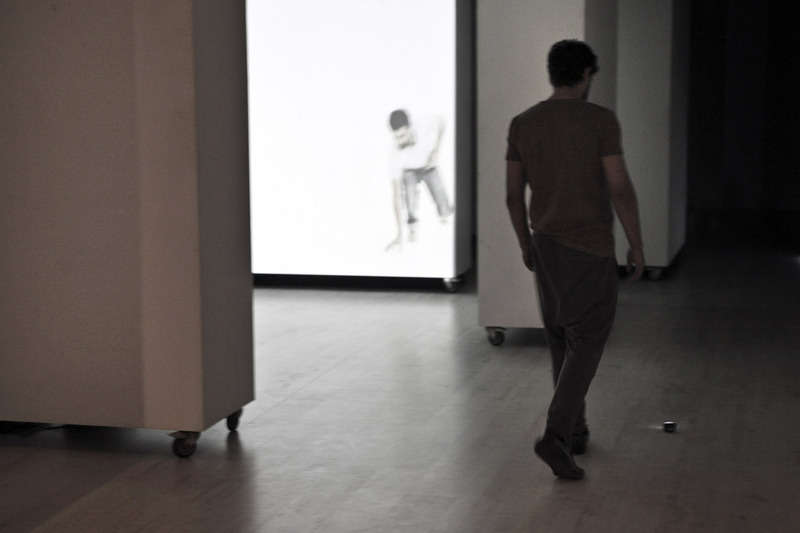 Virtual and reality merge, creating the illusion of a space that extends beyond the natural boundaries of a stage.